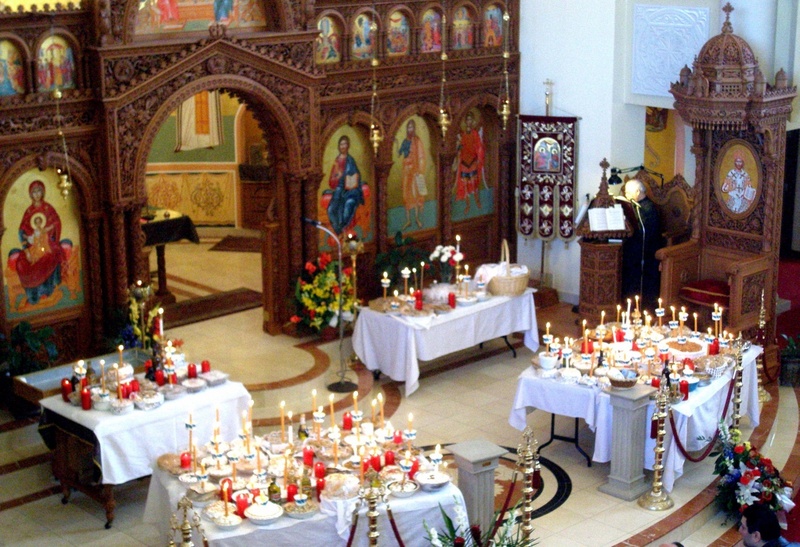 An offering of boiled wheat (Kollyva) is blessed liturgically in connection with the Memorial Services in Church for the benefit of one’s departed, thereby making an offering unto God for the departed person, and in honor of the Sovereign Lord over life and death. Please submit the names of your departed Christian family and friends to the parish in order to be remembered and prayed for at the Divine Liturgy on this “Soul Saturday”. Remember to label (“n/o”) those who are departed Heterodox (Non-Orthodox Christians) so Fr. Paul can also pray for them in the appropriate manner on this day. 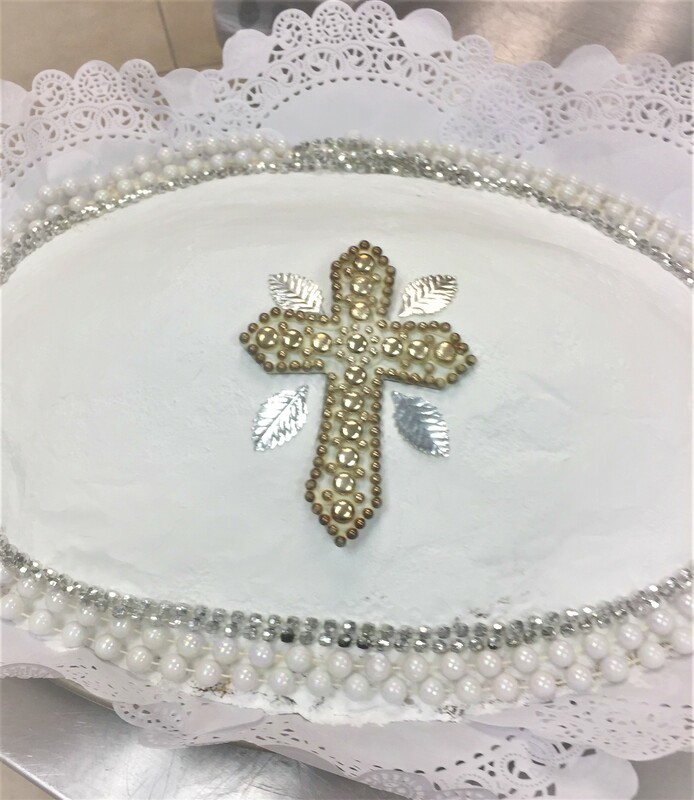 Anyone unable or unfamiliar with how to make Kollyva for the departed, please contact Juliana Agoritsas for instructions or to make an offering and request that she prepare it for you.